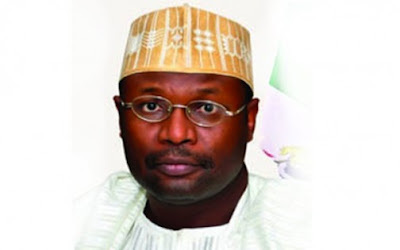 The Independent National Electoral Commission (INEC) said there is no more room for political campaign or collection of the Permanent Voter Cards (PVCs) in spite of the postponement of elections by one week. The Chairman of INEC, Prof. Mahmood Yakubu, said this on Saturday in Abuja while fielding questions at the meeting with political parties and other stakeholders. Yakubu said that the deadline for the collection of PVCs and elections campaign by political parties according to the election timetable has passed. “Campaign closed on Thursday, Feb. 14, and for the period that remains campaigns remain closed. “All the other processes that remain in the main timetable remain closed, including the collection of PVC, except the conduct of the elections,” he said. “We have to take a decision and communicate because polls were supposed to open at 8a.m. and we took the decision at 2a.m,” he said. Until then, Yakubu said, INEC was hopeful that elections would hold as scheduled. On whether the commission has enough fund should the elections be postponed again, Yakubu said that INEC is not complaining, adding that the commission does not intend to postpone any other election. On request for compensation to political parties for the change in dates, Yakubu said that INEC did not finance parties. The National Chairman of the All Progressives Congress (APC), Mr Adams Oshiomhole, expressed displeasure that INEC waited till last few hours before announcing the postponement to Nigerians, demanding the apology of Yakubu to Nigerians and political parties. He said the postponement entailed huge losses to political parties who had no public fund to fall on like INEC, saying if the postponement was done on time, losses and inconveniences to political parties would have been avoided. “Serious inconveniences have been caused. Nigerians have been subjected to rude shock and I feel extremely cold. ” I think we should be honest. I am shocked, disappointed and disgusted. “The real question I will insist, Mr Chairman by all due respect, is to tell us why by Wednesday you were not in the position, since you acknowledged that the weather was bad. “You should have taken all these into account and announced this postponement at least 48 hours before the elections time, so that political parties don’t have to mobilise resources across 176,000 Polling units. ” Observer will stay where they were and a lot of inconveniences would have been saved,” Oshiomhole said. 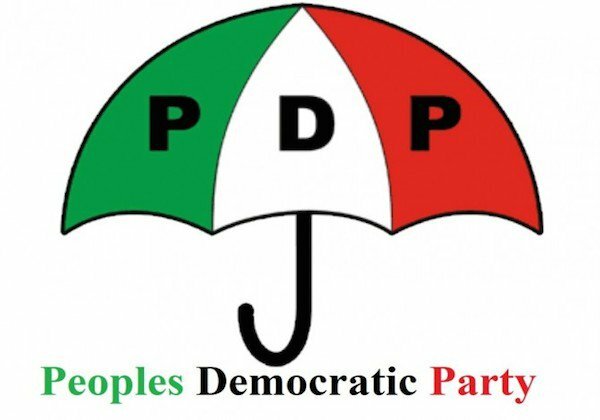 Former aviation minister, Osita Chidoka, who represented the Peoples Democratic Party (PDP) as Chairman, Strategy Committee of the PDP Presidential Campaign Council, commended the decision of the commission for not allowing the experienced challenges to lead to staggered elections. Chidoka, requested INEC assurances that the Activate Technologies Limited, one of the companies producing the Permanent Voter Cards (PVCs), would not be involved in the retrieval and reconfiguration of card readers to be used for the rescheduled elections. He said that available information was that the Managing Director of of the company was a senatorial candidate of APC in Niger State. 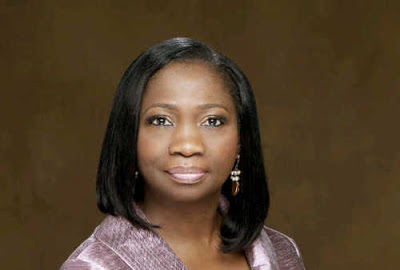 He also asked the commission to allow independent verification to establish that sensitive materials to be retrieved to the CBN have not been opened or tampered with. The National Chairman, Progressive People’s Alliance (PPA), Chief Peter Ameh, said he was initially angry that INEC did not consult political parties before the change of date for the elections. 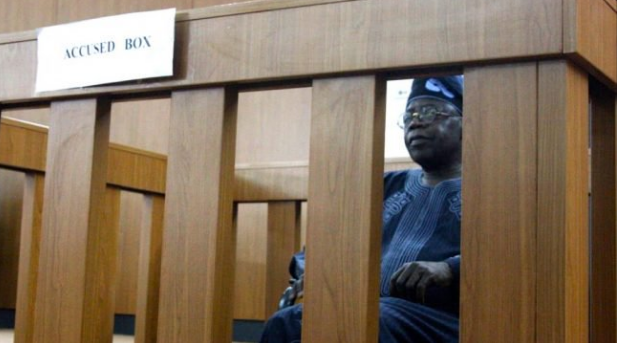 However, Ameh, who is also the National Chairman of the Inter-Party Advisory Committee (IPAC), said that with the explanation by the INEC Chairman, it was clear that the decision was taken in the interest of the nation.